Comment: I would like to get an estimate for clean carpet need it by thursday or friday. steam or shampoo one room 200 sq ft. clean around the furniture. Richmond Carpet Cleaning Services are rated 4.93 out of 5 based on 293 reviews of 26 pros. 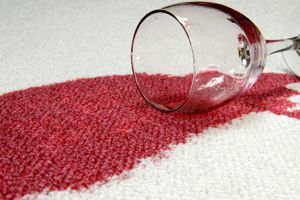 Not Looking for Carpet & Upholstery Cleaning Contractors in Richmond, VA?